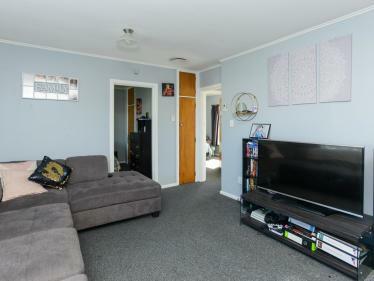 Amazing opportunity for downsizers, first home buyers or investors. 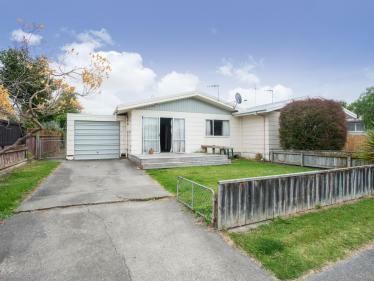 This solid 1960's home is one of two available properties on this sunny freehold cross lease section in Latham Street. Beautiful hardwood floors line this home that offers open plan kitchen/dining, 2 large bedrooms, modern bathroom, spa pool, and a separate laundry which includes a shower. 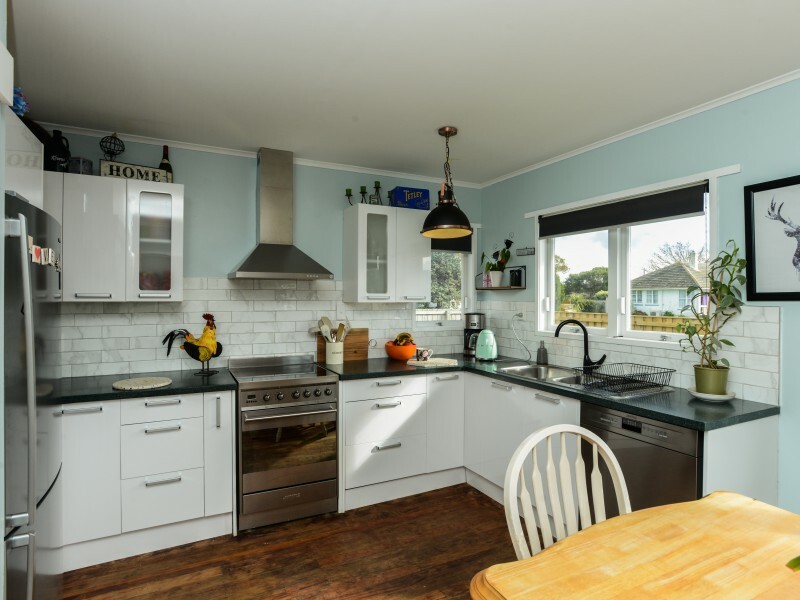 The brand new kitchen is stunning at only 6 months old and is drenched in sunlight. Heat pump and insulation top and bottom for the winter months, and a sun-soaked lounge that leads out to the deck, perfect for indoor/outdoor living during the summer months. The property is private and secure on this fully fenced section, the yard is a generous size, and garage and off-street parking offer storage and add value. The hard work is done, all you need to do is move in. Buy one or buy them both. Call us now to view.